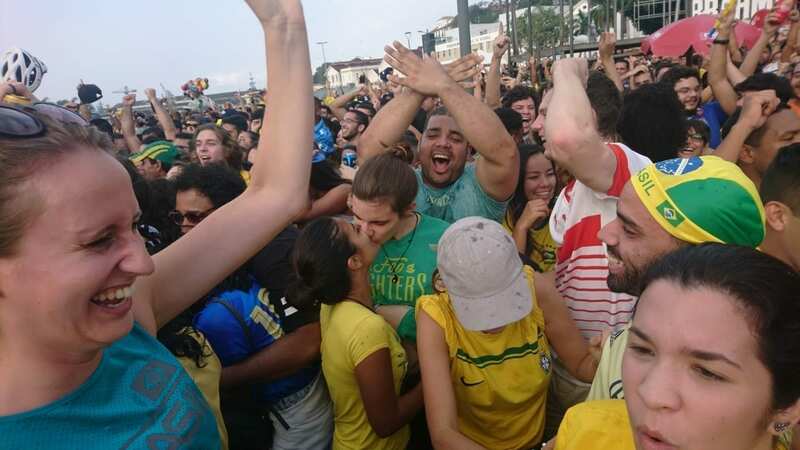 Brazil - Serbia. Discover Rio & Learn Portuguese with RioLIVE! 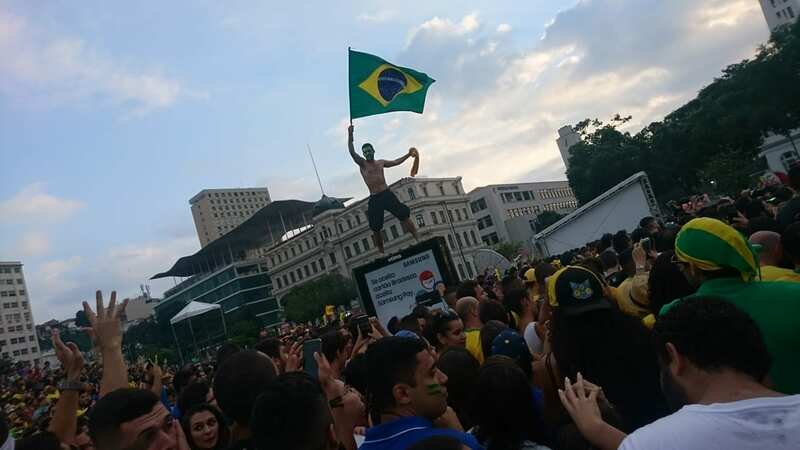 Last World Cup Game was the Brazil – Serbia game that was the classification for the Brazilian team. All the Rio & Learn family joined to see this crucial victory to got the classification for the next match that will be against Mexico. Celebrating one of the goals!!! 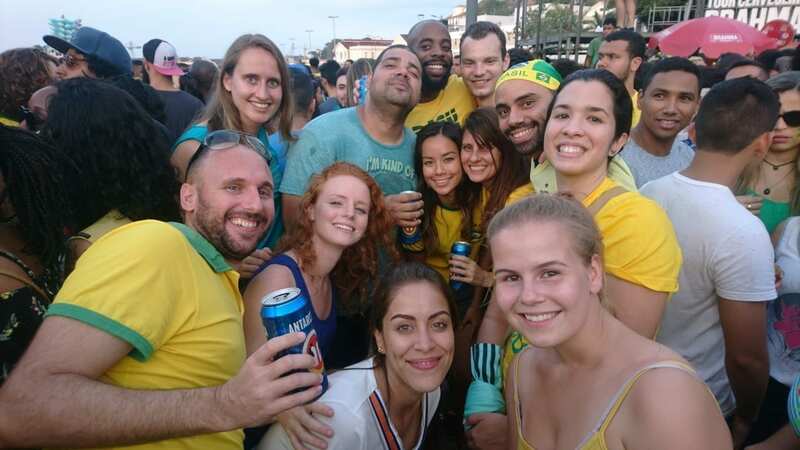 Our students were cheering like any Brazilian on the game, we had beers and everything on a nice and friendly atmosphere. Check out our latest World Cup Game RioLIVE!